A Mercedes-Benz SUV has to do more than fit people and cargo. It has to be physically fit, and a perfect fit for the way you drive — and the way you live. Welcome to the GLC 300. 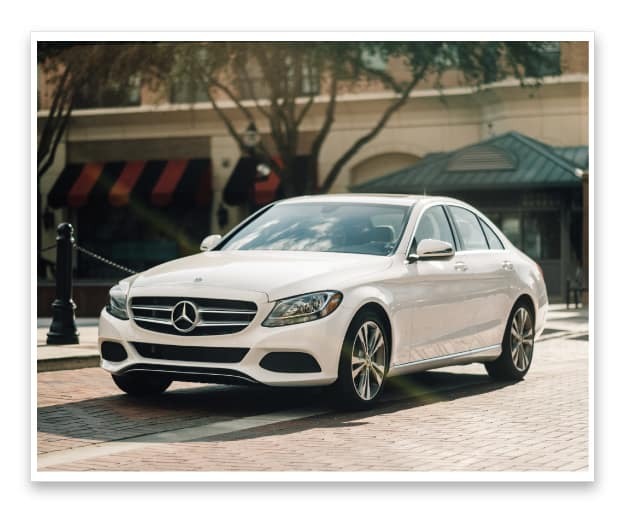 Athletic, elegant and intelligent: The traits that the C 300 has set it apart from every other car on the road. 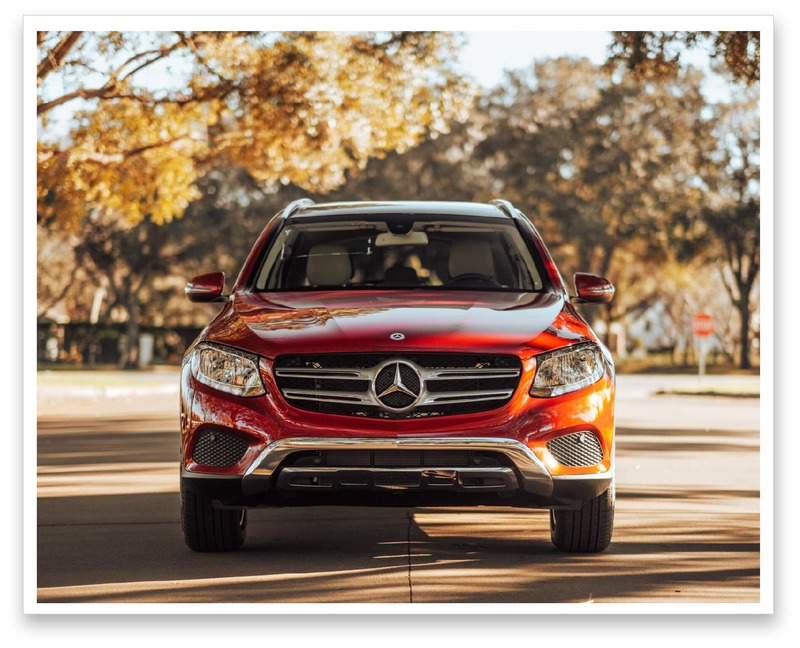 *Valid exclusively at Mercedes-Benz of Sugar Land on Newly Stocked Pre-Owned 2019 GLC 300s and C 300s. Offer expires April 30th, 2019. Certain exclusions apply. See dealer for complete details.